On-trend blue adds pop to Richcraft‘s award-winning Arden. 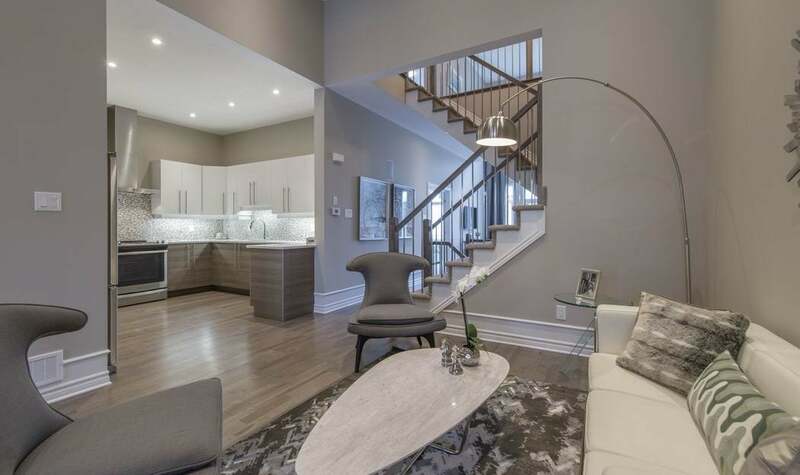 Richcraft's Ashmore won best single-family home model (2,501-3,000 sq. ft.). Best community went to Greystone Village by eQ Homes with Hobin Architecture. 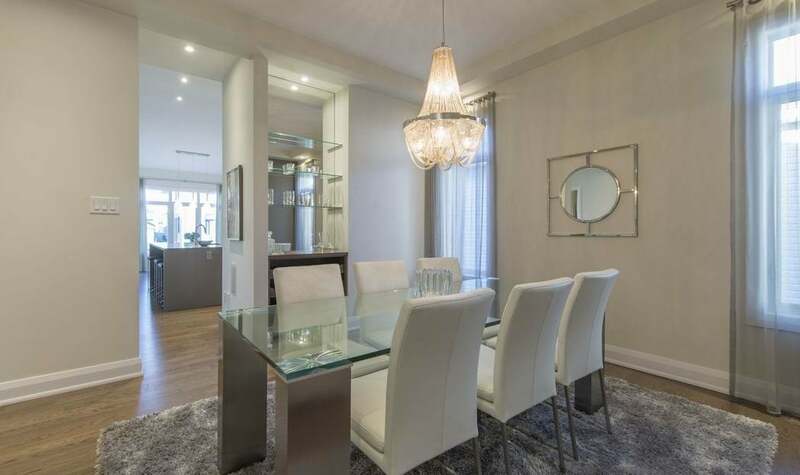 Best low-rise condo model went to Valecraft Homes for the Lanesborough. Campanale Homes' The Greyson took the award for best single-family home model (3,001 sq. ft. & over). 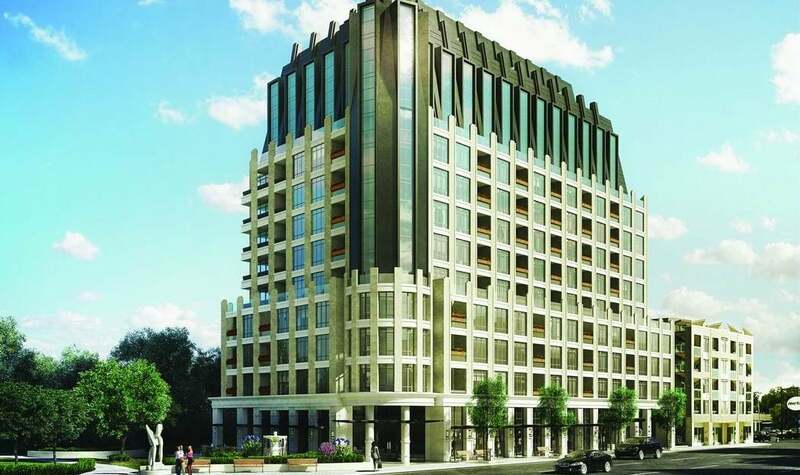 Best condo project went to Mizrahi Developments for 1451 Wellington. 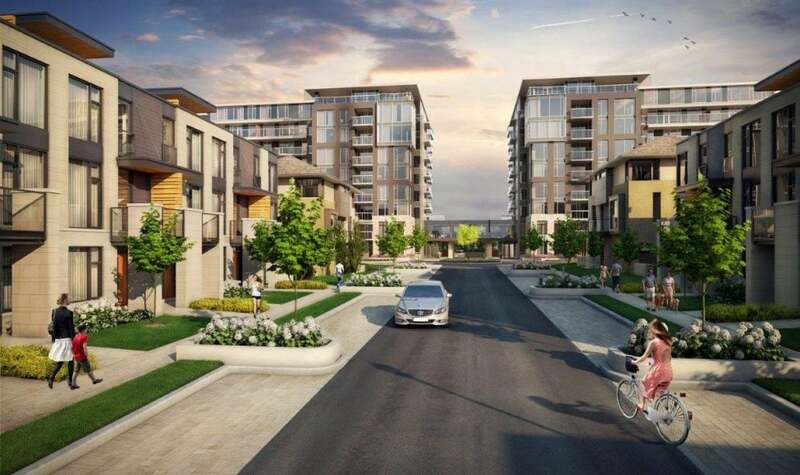 Richcraft’s Hudson model won best townhome. The Edgewood II by Urbandale won best attached bungalow. Urbandale won best bungalow single for the Horizon Series Glendale. 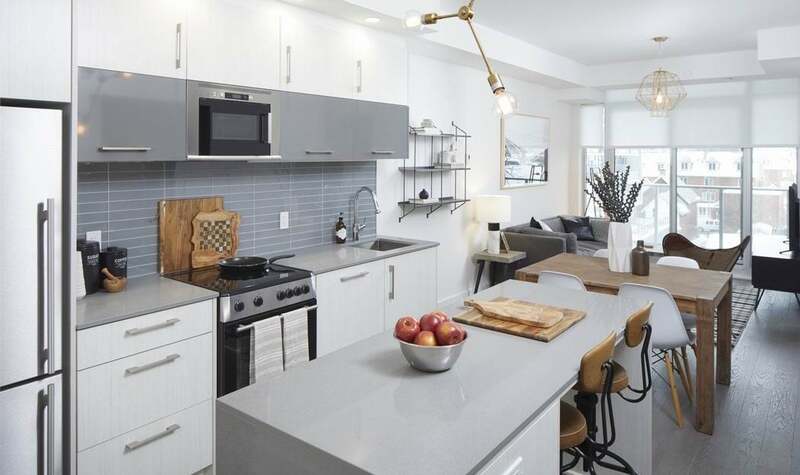 Richcraft won best mid- to high-rise condo model for the F4, model 411. 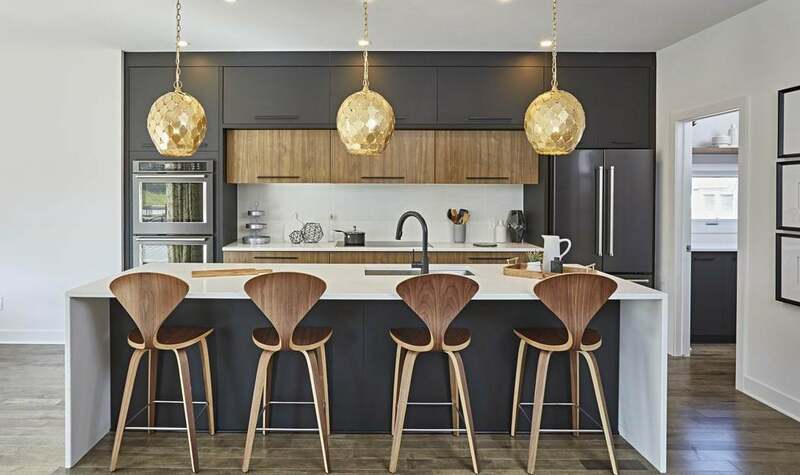 Creamy colours, sophisticated but accessible design choices, and extra second-storey living spaces all stepped into the winners’ circle at the SAM awards on Tuesday. 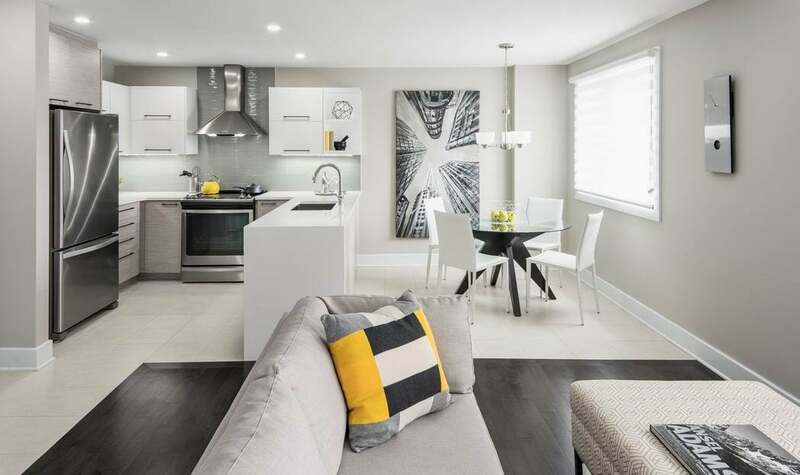 Organized by the Greater Ottawa Home Builders’ Association, the annual event honours the local housing industry’s sales and marketing efforts with trophies for the best in model homes, sales staff and centres, and marketing programs. This year, the SAMs saw over 130 entries, with awards handed out in 40 categories. Richcraft was the big winner among the builders, taking home a remarkable 10 trophies, including the Grand SAM for garnering the most awards overall by a builder. It has been a stellar year for Richcraft. Not only did three of its winning SAM models also win at the Housing Design Awards in October, but the company basked in several record-setting sales months this year. In the SAMs’ sales and marketing category, the high scorer was TRUEdotDESIGN. 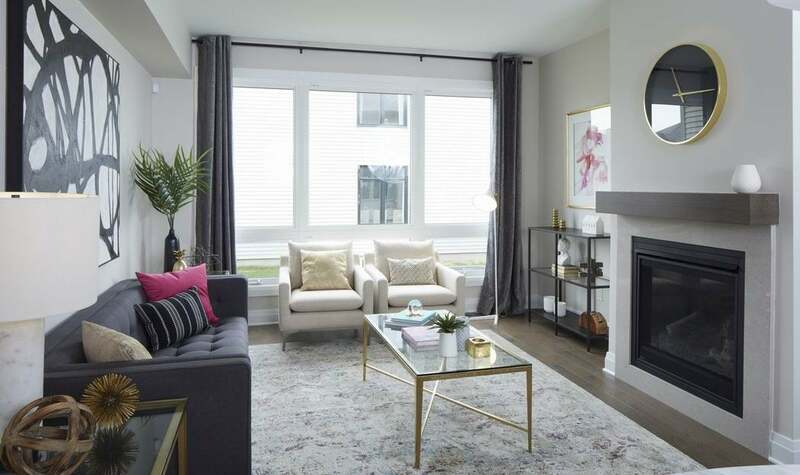 The strategic marketing, branding and design company snagged 8 awards in categories ranging from best renovator website to top social media ad campaign. Most of the awards were shared with clients, including Hobin Architecture and Christopher Simmonds Architect. As in years past, the six judges comprised both veterans and newcomers. When it came to colour, Rust noted a lot of creamy preferences, including beiges and taupes, rather than the sleek greys of recent years. 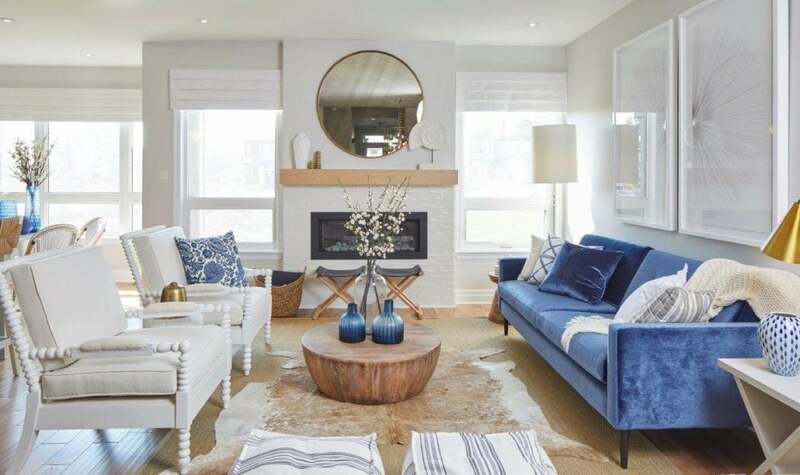 Complementing the colour schemes this year, she said, was a trend toward the woody in coffee tables and finishes in some models. The eye of first-time SAM judge Jen Robinson was caught by the mid-century modern design in some of the models. “We’re seeing it in the design industry, but it was surprising to see many models doing this with decorating,” said the interior designer and owner of Jen Robinson Design. 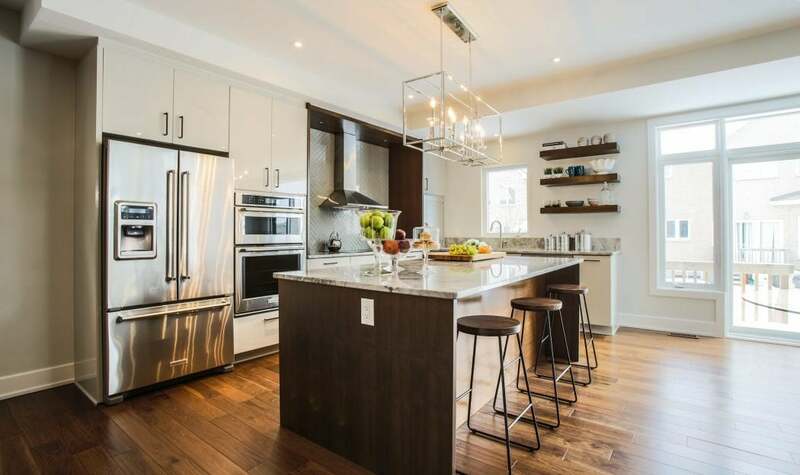 As an example, she pointed to light fixtures and furniture in the Baldwin, one of Richcraft’s entries this year. 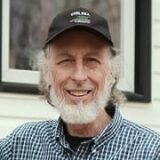 For Murray, hitting that balance is the mark of a successful model home. Among other models, she was taken with the classic but bold black-and-white-themed custom Beaumont from the Horizon Series. It was one of this year’s nominees from Urbandale, which took home three SAM awards. Other winners this year included eQ Homes. It nabbed four prizes, including Best Community, which it shared with Hobin Architecture, for Greystone Village.